Valencia host Barcelona after limiting the Catalans to just a 1-0 win in the first leg in Catalonia. They have been on a run of tough fixtures since the end of January and come into this game on a poor run of 3 straight losses against Real Madrid (1-4), Barcelona (1-0), and Atletico Madrid (1-0). However, they have been superb at home most times this season and they should be able to turn this game around against this Barce team that has struggled at times away from home this season. Barcelona will be looking to complete the job they started at home in the first leg but they have not been too convincing away from the Camp Nou this season. They have won two, lost one, and drew two of their last five away games. 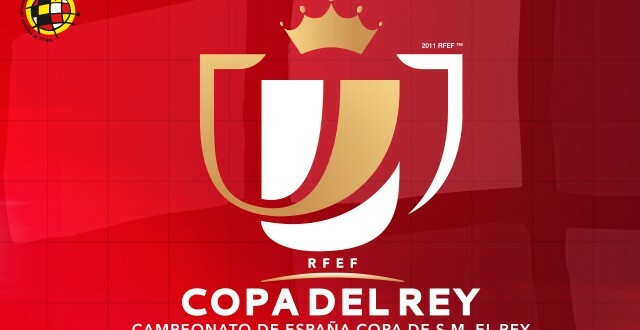 The first leg of this game was very tough for them and they know what awaits them in the Mestalla here but they have won the last two Copa del Reys so they have enough experience to see them through here. Barce have 3 wins and a draw from their last 4 games against Valencia.